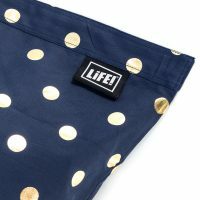 The LIFE! 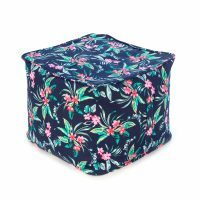 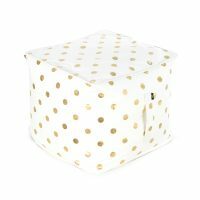 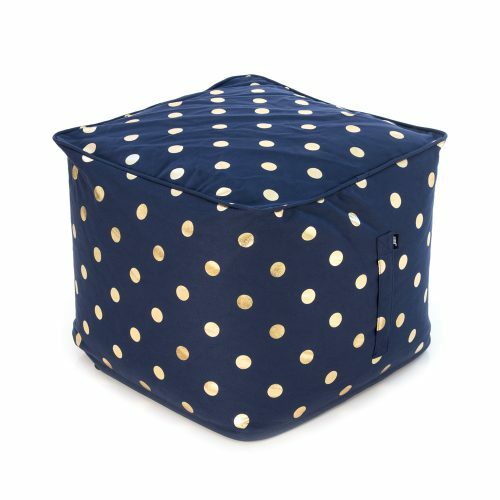 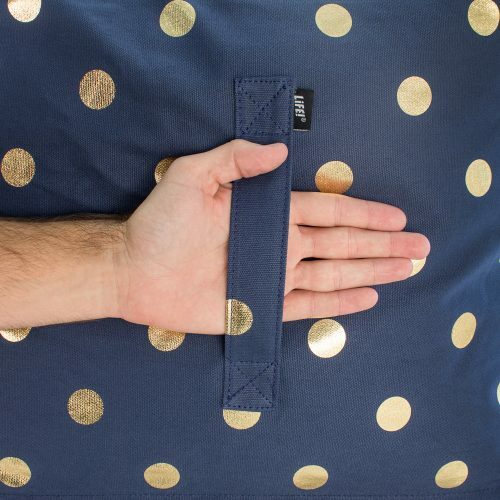 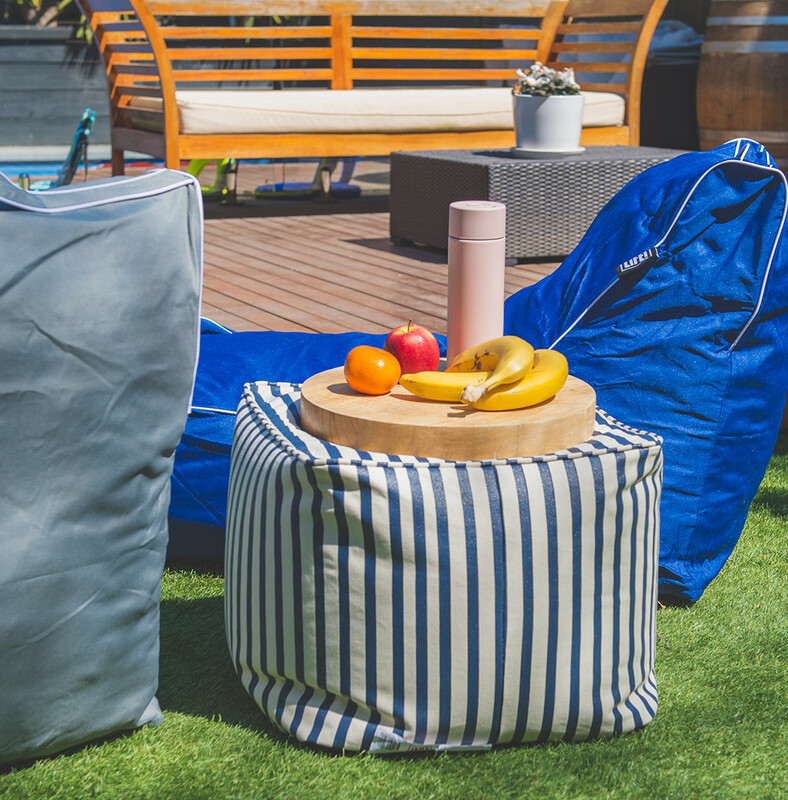 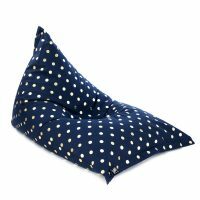 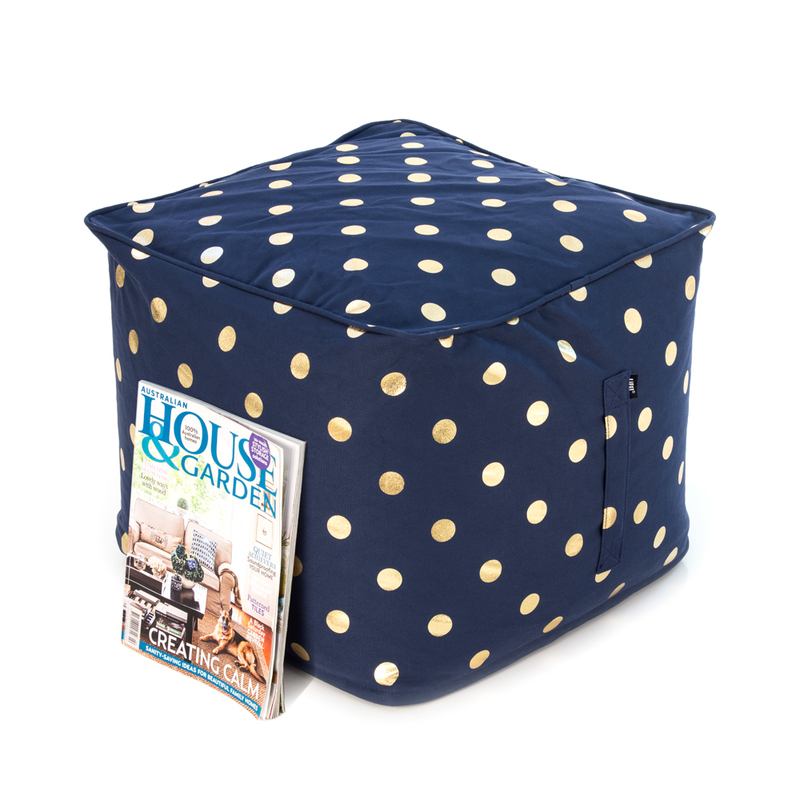 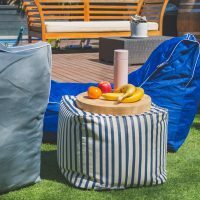 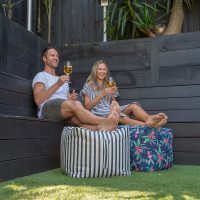 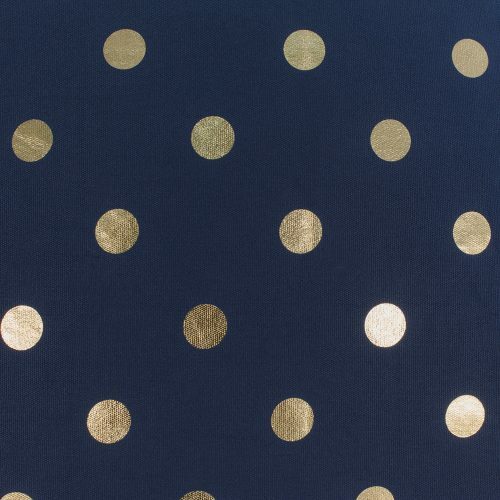 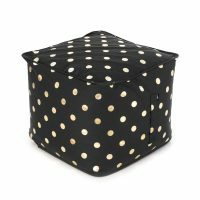 Gold Coin Navy Filled Ottoman is fun and stylish. 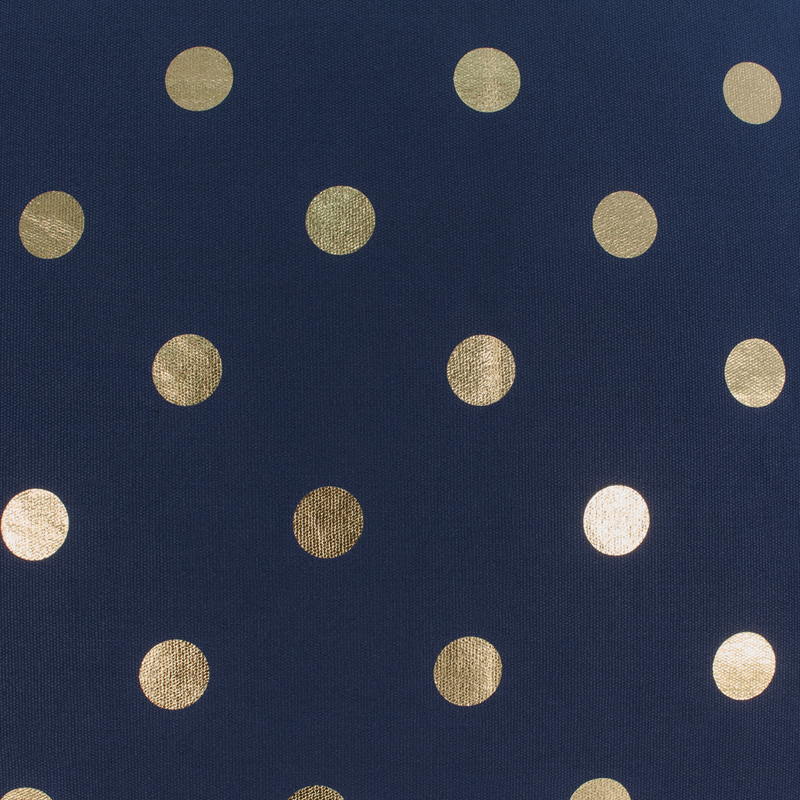 Be the first to review “Filled Ottoman – Navy Gold Coin” Click here to cancel reply.